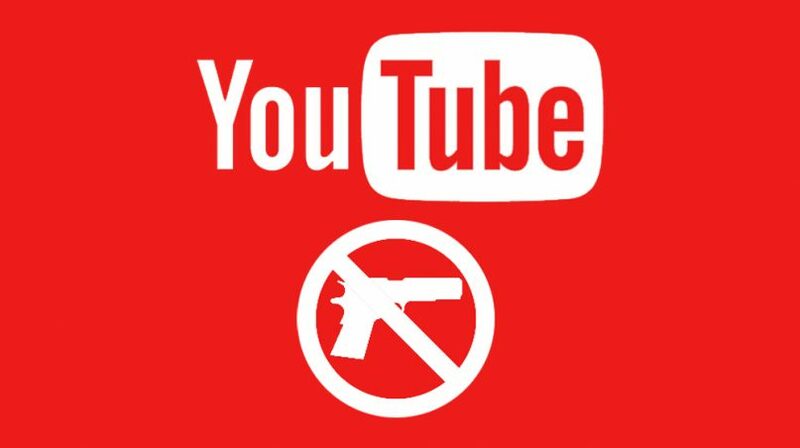 New york – YouTube is changing its policies and will no longer let users sell/purchase guns and related accessories through their videos.The policy prohibits users from making direct gun sales and even sharing links that redirect to gun-selling websites. Moreover, videos will no longer provide tutorials and instructions on making firearms or any related accessories such as magazines and suppressors.Accessories such as bump stocks, drop-in auto sears, conversion kits, Gatling triggers, and high-capacity magazines as well are included in the blacklist. Firearm upgrading or modifying tutorials such as upgrading firearms to simulated/automatic firing mode is also banned.Due to recent shootings in American schools, YouTube has changed its policy to help prevent this in the future.This is not the first time, YouTube changed its gun policy once before too after shootings in Las Vegas last year.